There is reasoning behind every element in a well-designed logo. It may be that the logo represents a company’s previous mark, or it may be a symbol that the existing audience needs to relate back to. A good logo is simple, quickly identifiable, memorable, and above all, timeless. Much of the designer’s visual structuring of a logo goes unnoticed by the passive viewer, but eventually it reaches the subconscious visual memory. Key elements of a logo may seem simple to the average passerby, but each one holds its own purpose. Over time, a well-designed logo allows the viewer to identify and understand what the company is about—especially if the quality of a company’s work matches the quality of its logo. 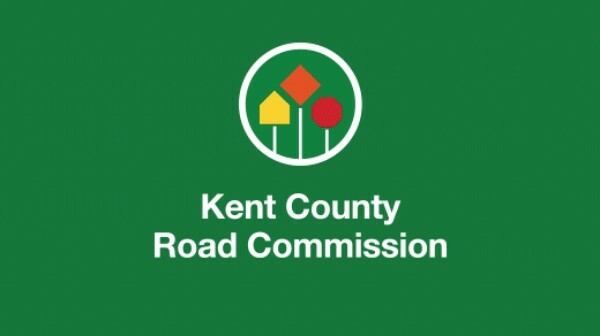 Take this example of the logo we redesigned for Kent County Road Commission (KCRC). Most new viewers will see a simple mark, which is the precise intention. What most people want to see from KCRC is an honest, efficient commission using the people's tax dollars in the best way possible. The logo’s color symbols even represent three qualities the road commission strives for: safety, reliability, and efficiency. The majority of Kent County residents may not even notice the change between the old and this new logo—this too was intentional. The logo will be grandfathered into road signs, trucks, and thousands of other things the road commission has touched. How does a good logo help in this case? This easy visual transition saves the viewer any confusion on the logo change. It also saves thousands of tax dollars by slowly implementing a new logo rather than all at once, with a logo that would have alienated the previous one. This new logo, with its simple form, was commended by Kent County’s sign shop on the fact that its form is easier to produce than the previous logo, saving Kent County residents much more money over time. The next time you come across a company with an interesting, yet simple logo, take time to consider what might be behind it. Perhaps that “simple logo” may serve your recognition, and possibly even your wallet.